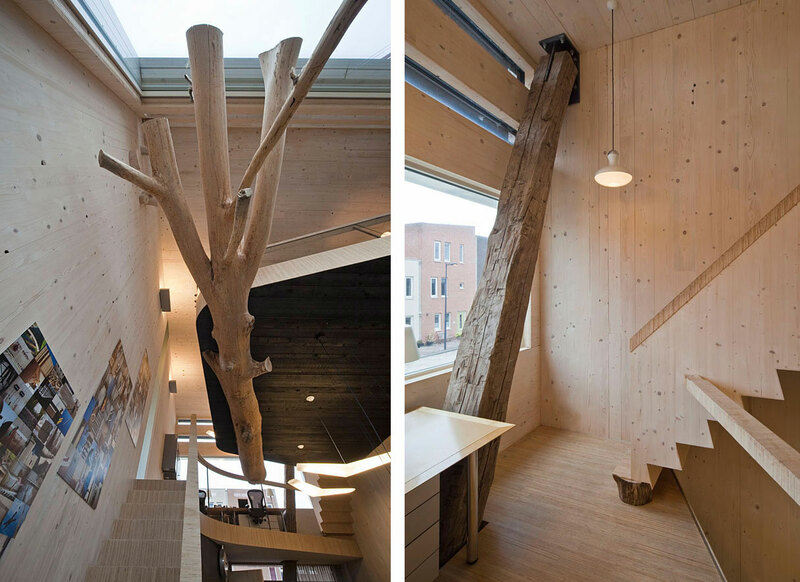 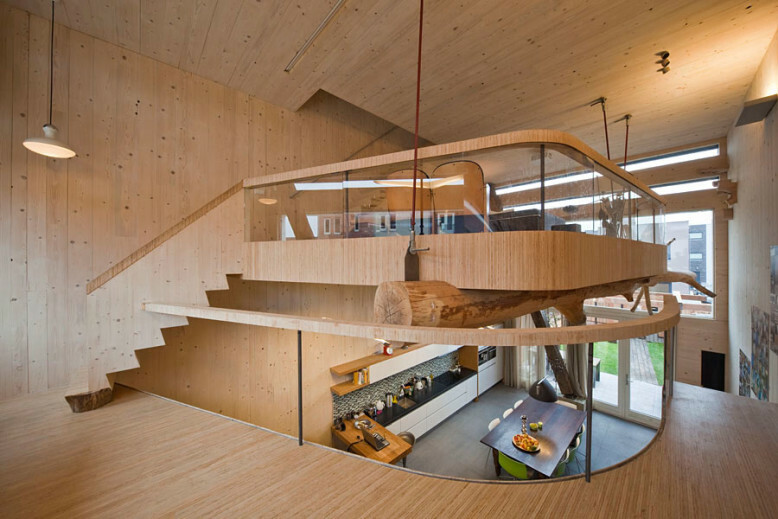 FARO Arquitecten have designed Steigereiland 2.0. 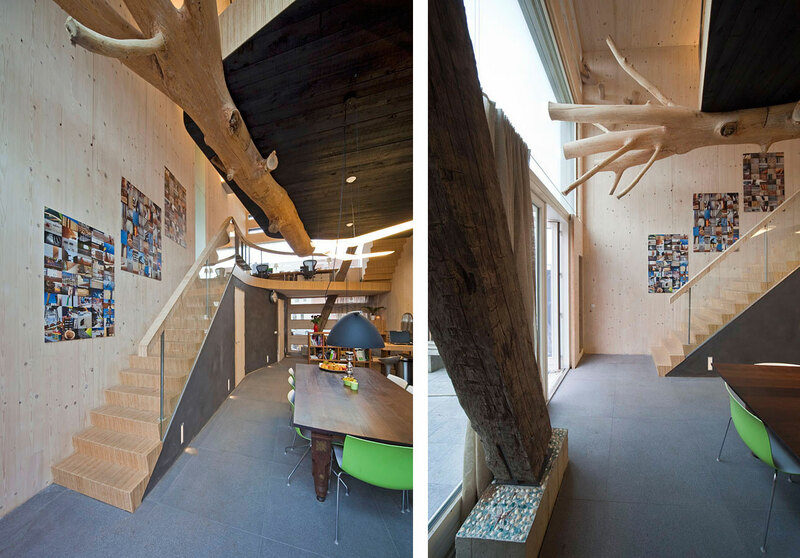 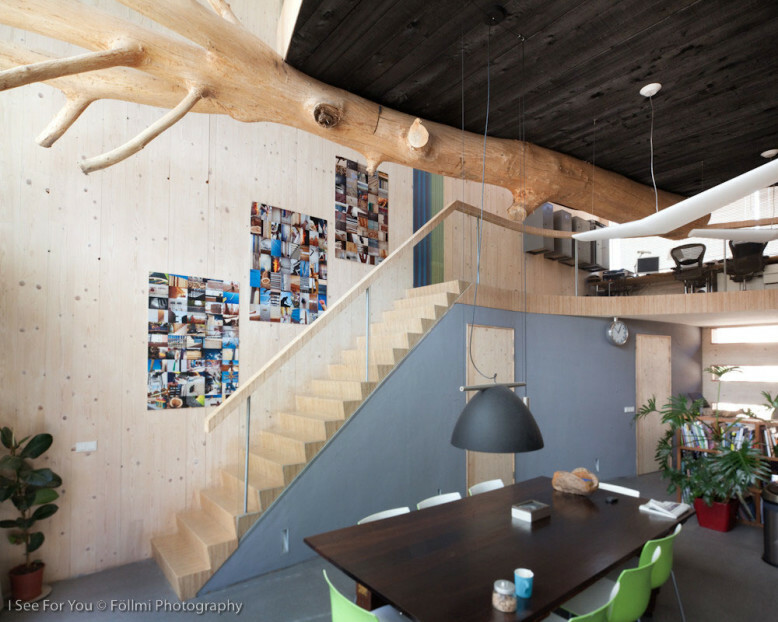 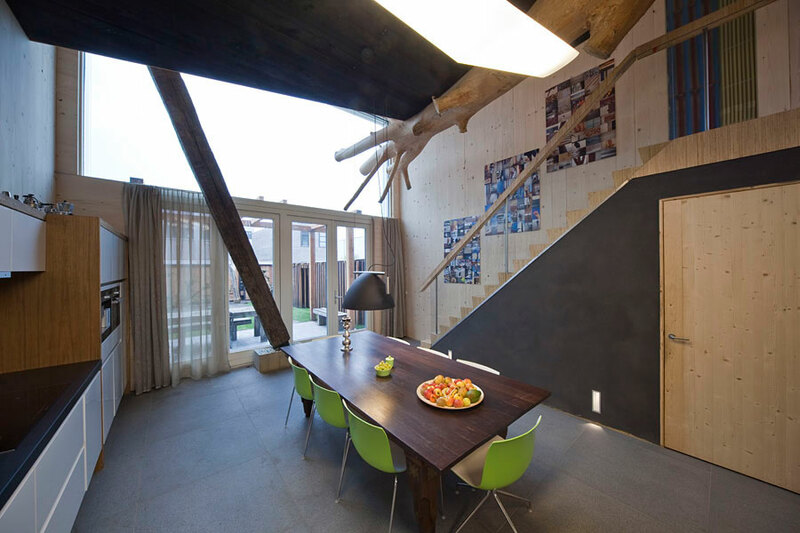 The house is a mix of rustic and contemporary elements which makes it very stylish. 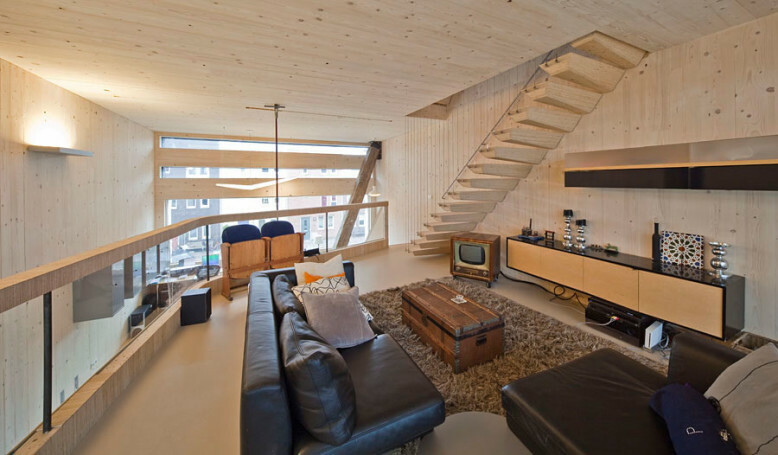 It is located in Steigereiland, Amsterdam, Netherlands. 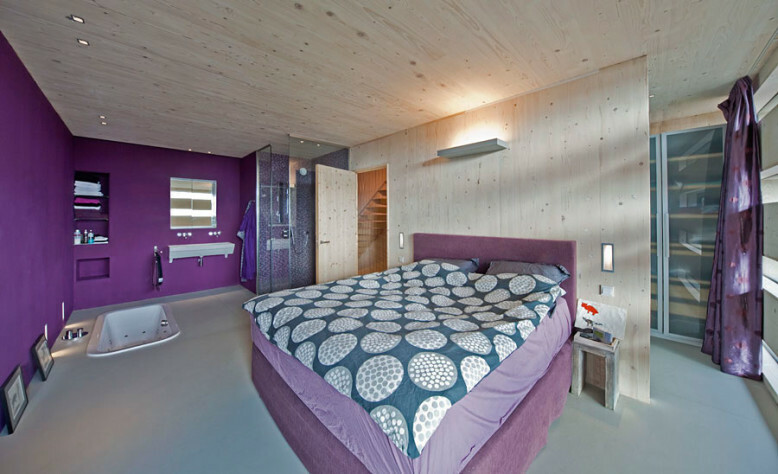 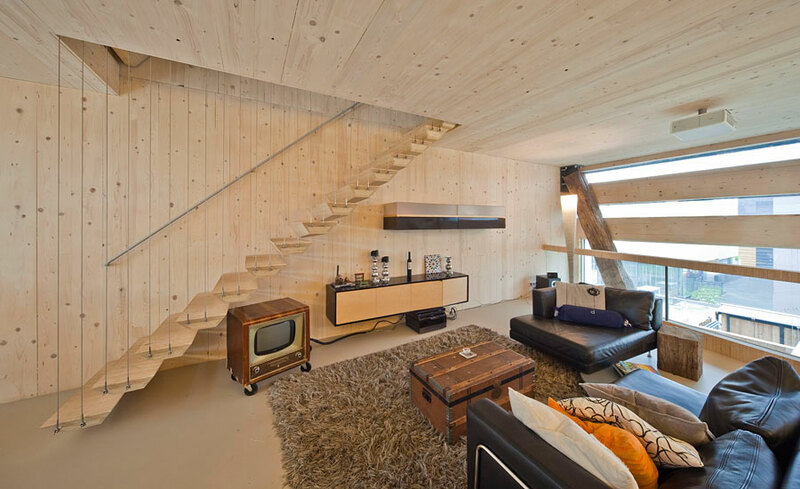 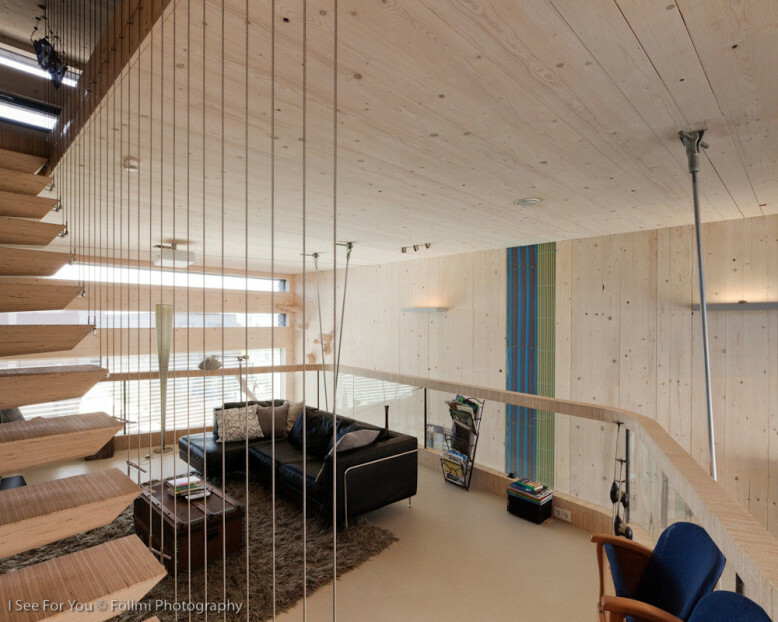 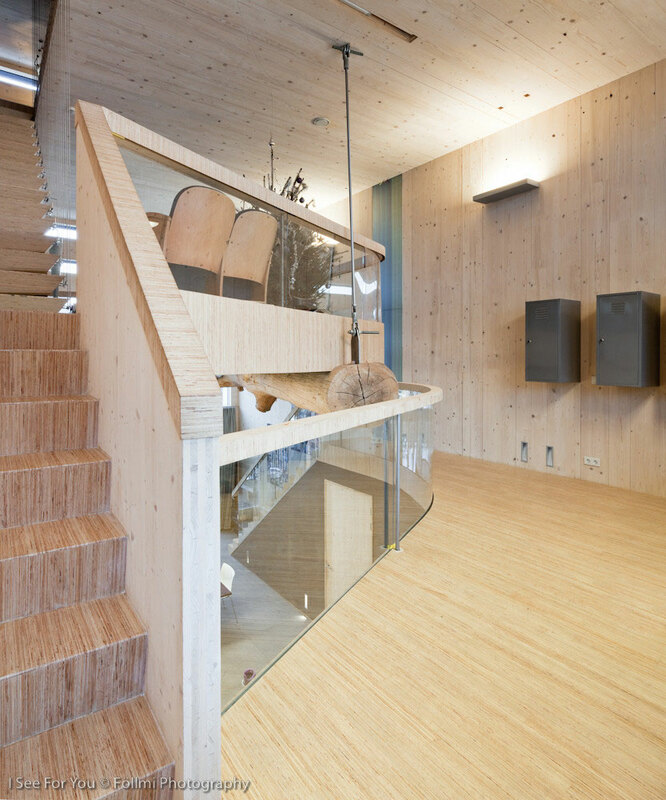 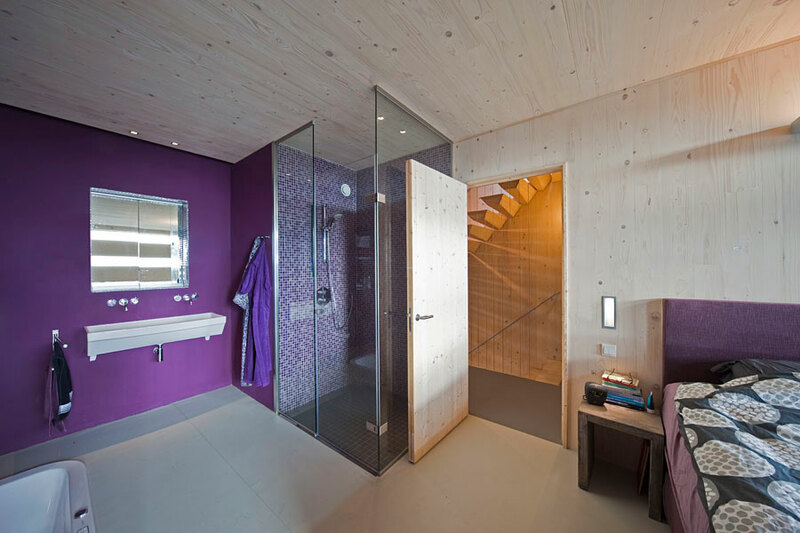 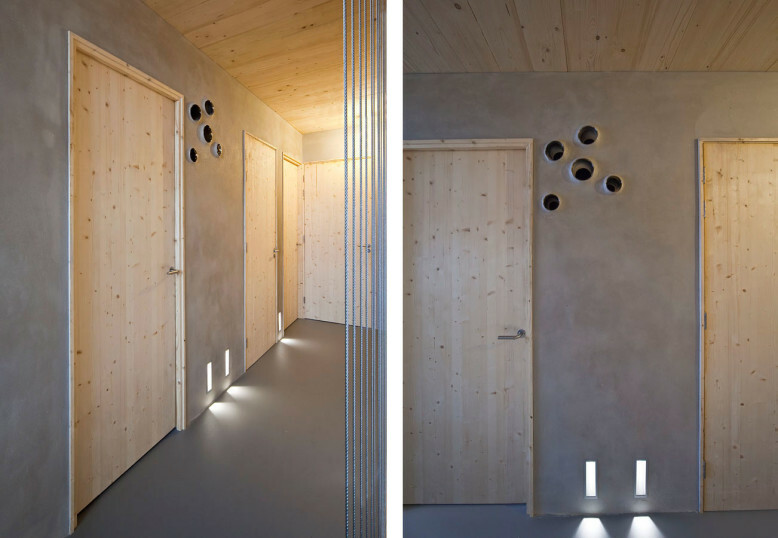 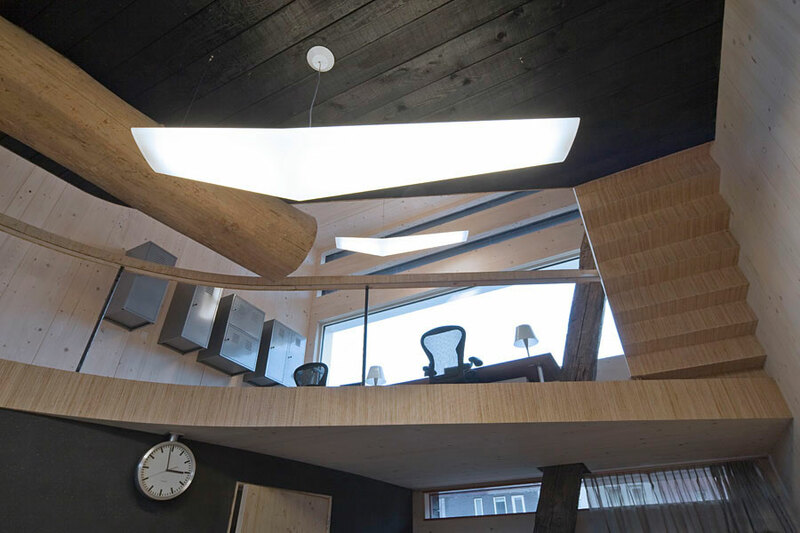 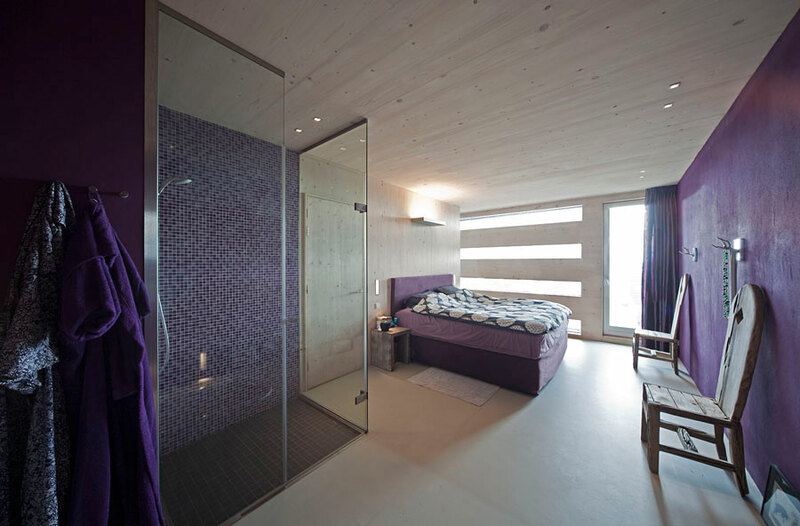 “FARO built on Steigereiland an energy neutral residence according to the principles of cradle to cradle meaning that materials after use either decompose or can be used in another product. 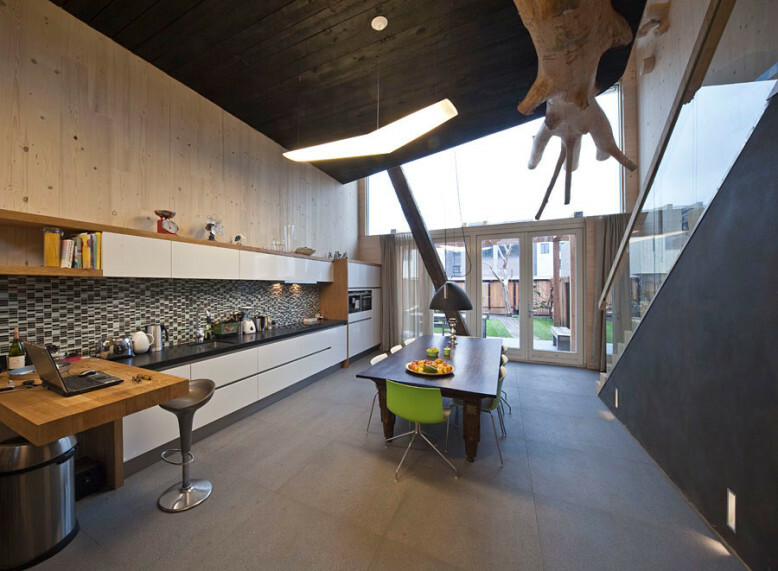 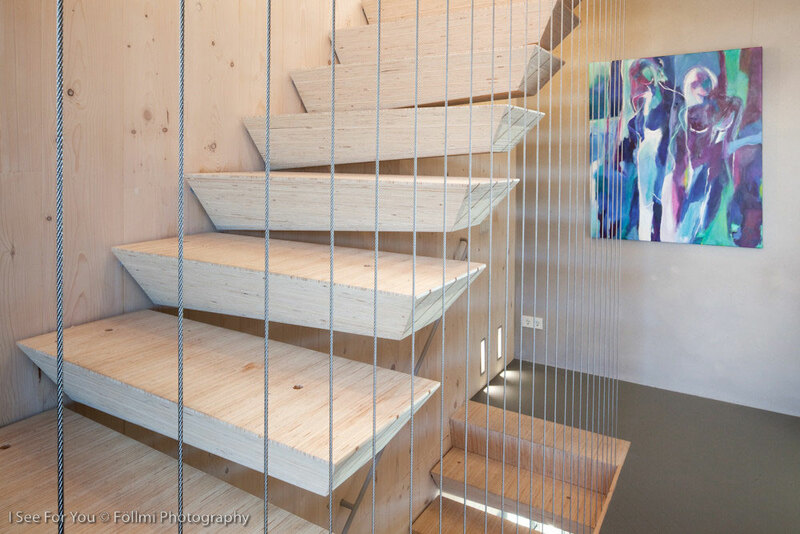 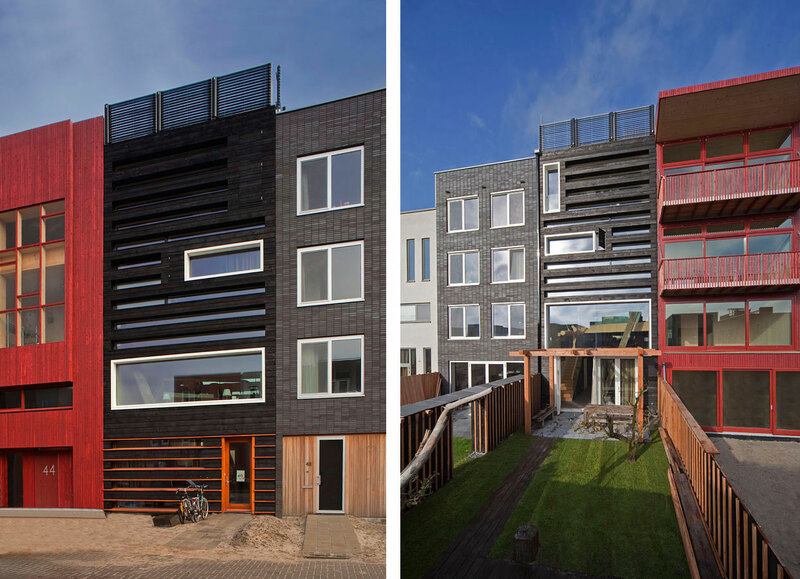 This house was the first one in the Netherlands that received the PassiefBouwen certificate for both the design and the execution of the plans. 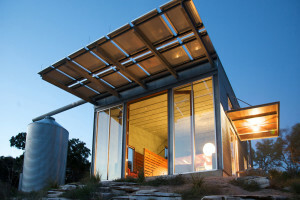 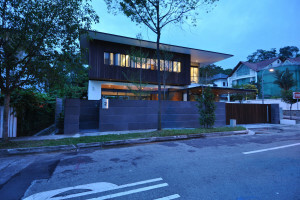 Material and energy use were important aspect of the design. 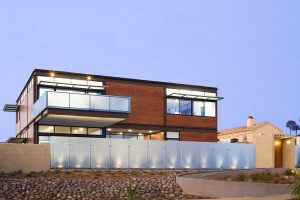 This house became the experimental testing ground for sustainable building and we use our experiences and knowledge to spark the societal discussion of sustainable building.